Vicki Hardin, an established clay artist, has worked in clay for the last twenty one years producing raku and pit fired pottery; garnering national and regional attention and praise for her work. She has shown throughout the southwest region, extensively in Texas, where she maintains her studio, Clay Art Pottery, home and family. 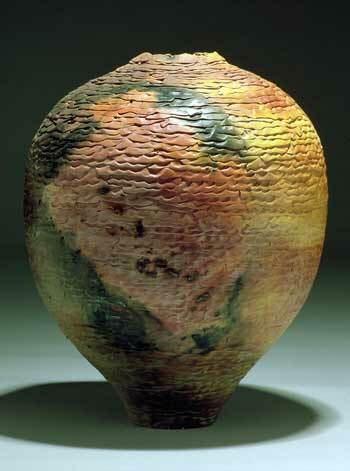 Her pottery is currently on view across the region at the Eden Gallery in Wichita Falls and at her studio. In 1984 she established Clay Art Pottery at the Chicken Farm Art Center in San Angelo, where she continues to maintain a studio and gallery space. 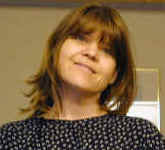 Vicki's work can be seen there by appointment made directly with the artist. If interested, please email her directly to make the arrangements.